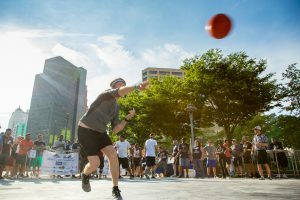 On Thursday, August 1, 2019 , the Boy Scouts of America will host their Fifth Annual Dodgeball Tournament in downtown Detroit. This fun and active spin on happy hour will provide much needed funding for Scouting’s outreach programs that provide character development, develop leadership skills, and instill lifelong values in over 4,000 of Southeast Michigan’s most socioeconomically disadvantaged youth. 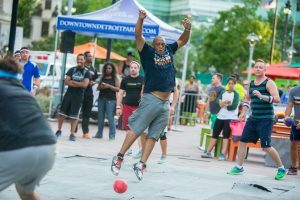 Ready for some dodgeball? 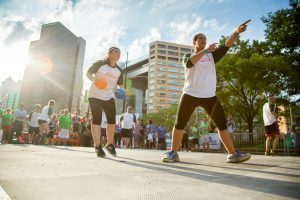 Get your friends and coworkers together for an exciting round-robin dodgeball tournament! 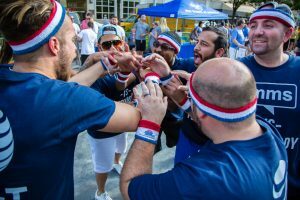 Teams consist of 6-10 players and are guaranteed to play at least three games, but you don’t have to play to show your support. 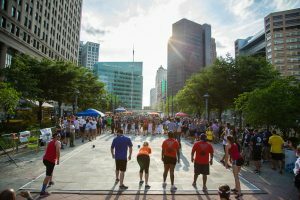 Instead, you can sit back, relax and enjoy some of the best food and drinks Metro Detroit has to offer. **You must be at least 18 years old to participate. Recognition of sponsorship on all media/promotion including but not limited to, media releases, television/radio spots, social media. Recognition of sponsorship by the emcee at event. Recognition of sponsorship on Great Lakes Field Service Council social media and website. Projection of name and logo during event. 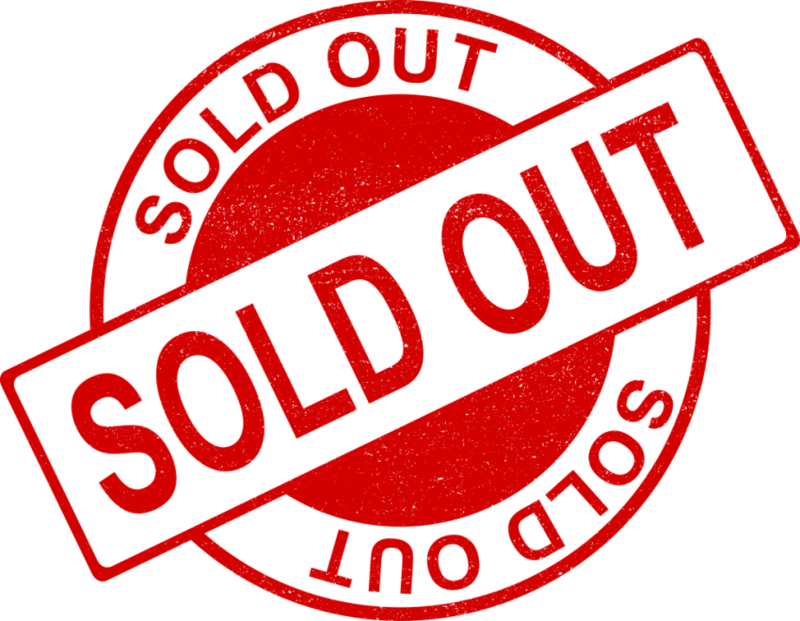 Opportunity to provide collateral or giveaway to participant packages.